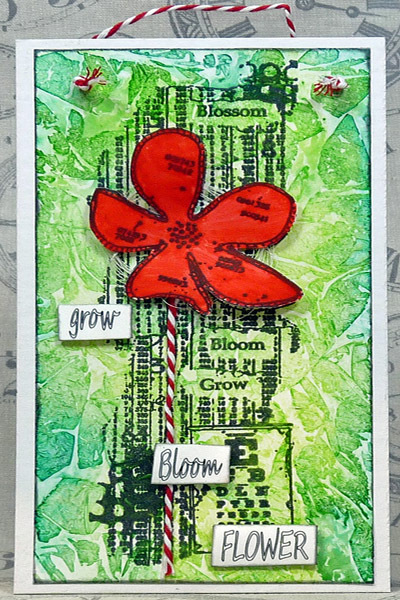 Add dimension to any paper craft project. 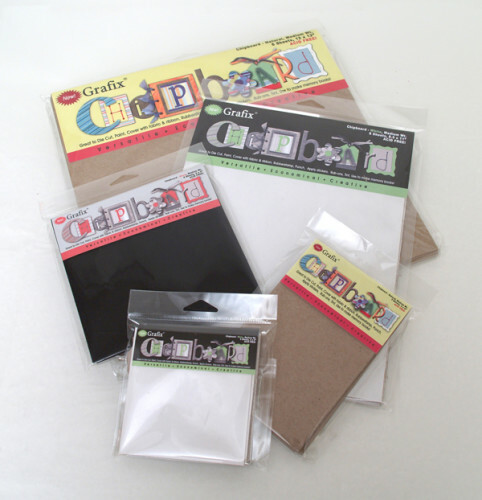 With blank sheets of Grafix Chipboard the creative possibilities are endless. Our medium weight chipboard is sturdy enough to be painted, stamped and sanded, yet thin enough to be cut by many die cut machines. Each sheet is acid-free and safe to use with all your photos and precious keepsakes. 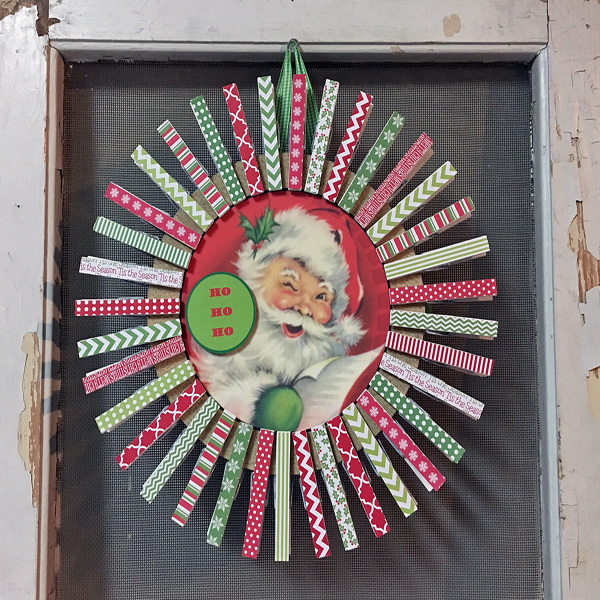 Decorate Grafix Chipboard with rub-onz, eyelets, stickers, brads, and glitter. 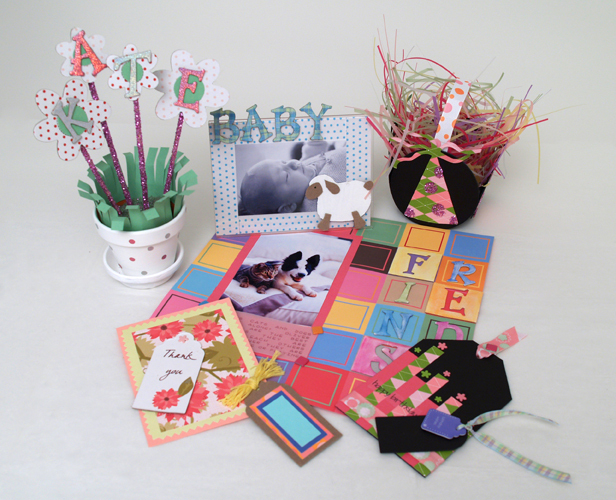 Create three-dimensional embellishments, greeting cards, frames, memory albums, gift tags and more. Natural packs of 6 or 25 sheets- 4×6″(only available in packs of 25), 8.5×11″ and 12×12″ or 25 pack of assorted sized sheets. 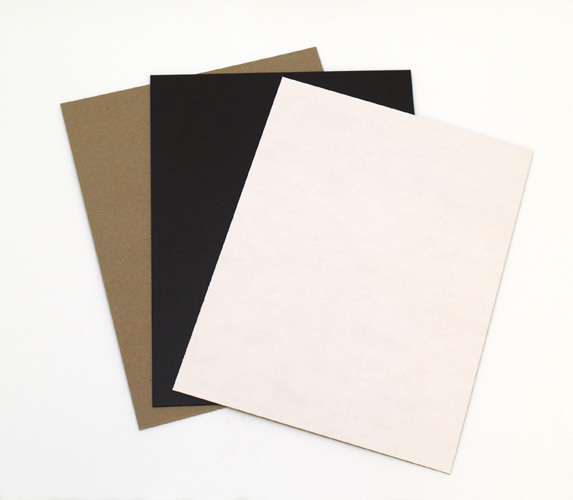 Black packs of 25 sheets- 6×6″, 8.5×11″, 12×12” or 25 pack of assorted sized sheets. White packs of 25 sheets- 6×6″, 8.5×11″, 12×12” or 25 pack of assorted sized sheets.